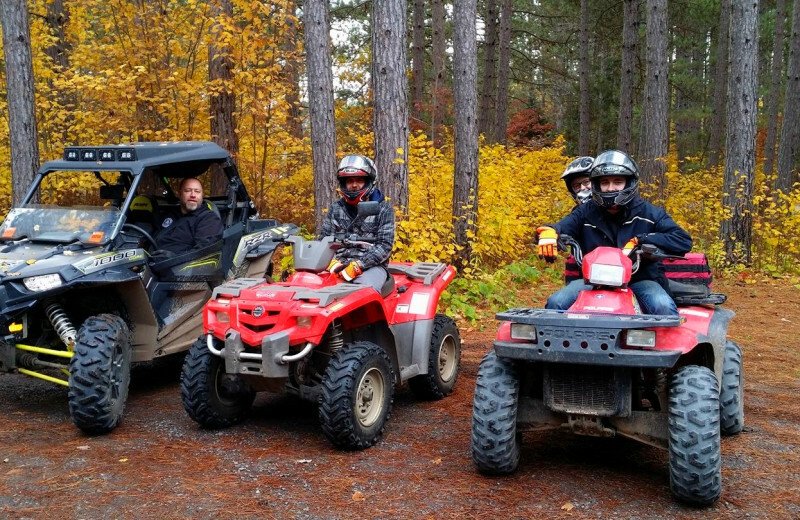 Regardless of the season, a hidden gem in the beautiful, spacious northwoods of Northwest Wisconsin is waiting for outdoorsmen with a taste for adventure and relaxation. 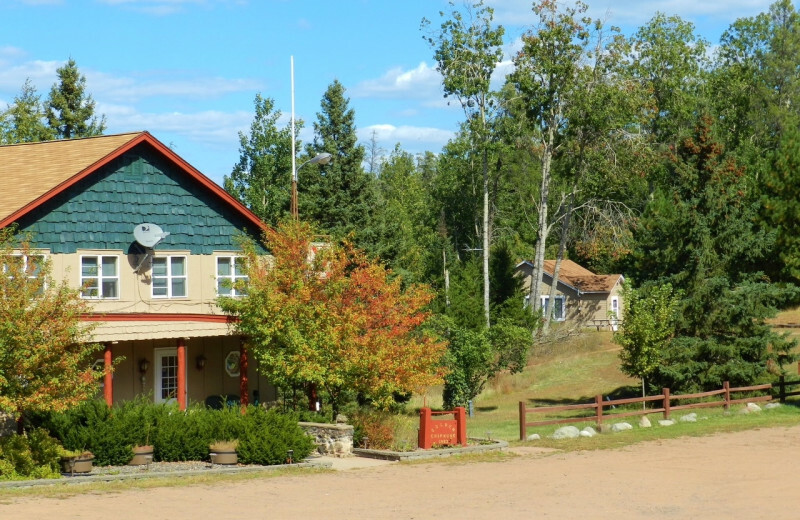 Schatzi’s 4 Seasons Resort, located on the southside of tranquil Cranberry Lake, is the resort of choice because it can be enjoyed at any time of the year. This exciting destination is the perfect place to indulge in everything from relaxation to connecting with nature to trying out a thrilling adventure. 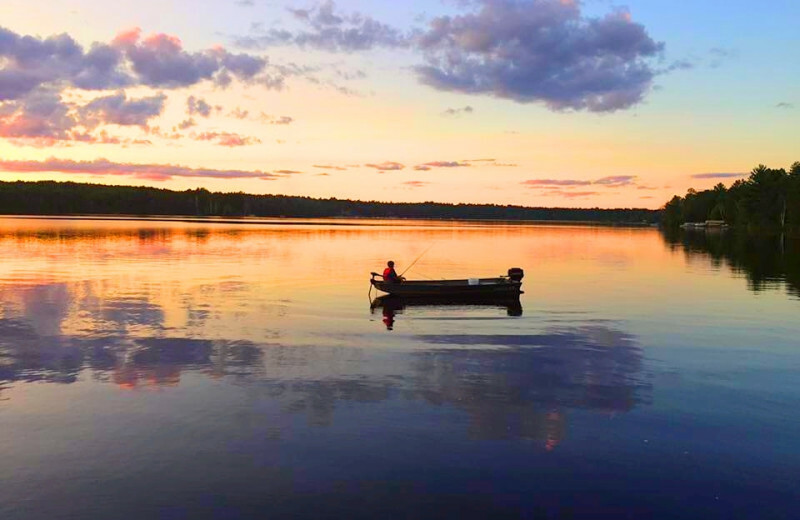 Discover over 2,300 acres of spring fed waters and hundreds of connecting trails throughout the area. 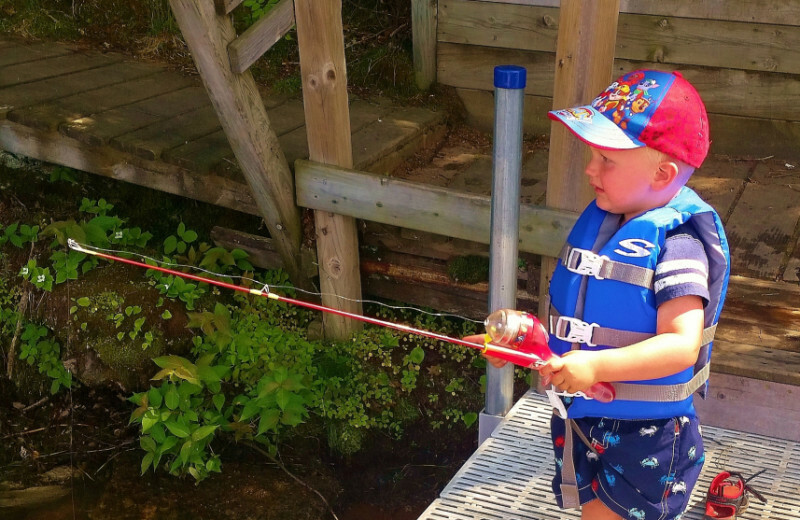 Cast your line at the lake for fish, navigate the nature paths on a hiking trip, or ATV across the rugged landscapes. The possibilities are endless at Schatzi’s! 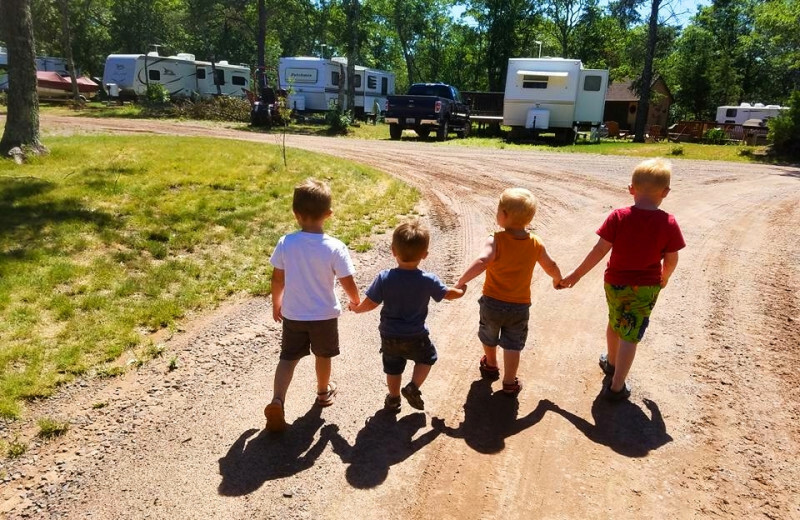 Pack the kids in the RV and head to Schatzi's 4 Seasons Resort for an action-packed, or perhaps relaxing, family vacation. 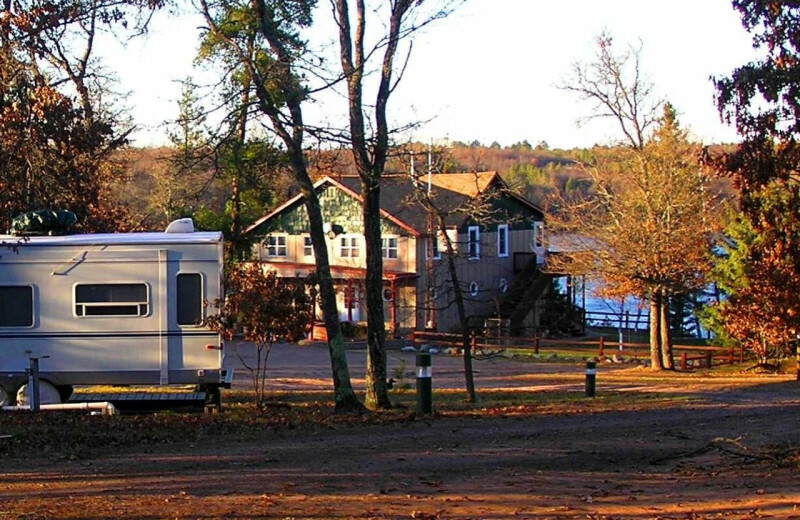 Rent a cabin or stay in the RV and enjoy a week of fishing, tubing, bonfires, and delicious meals at the always fun Chipmunk Bar & Grill. 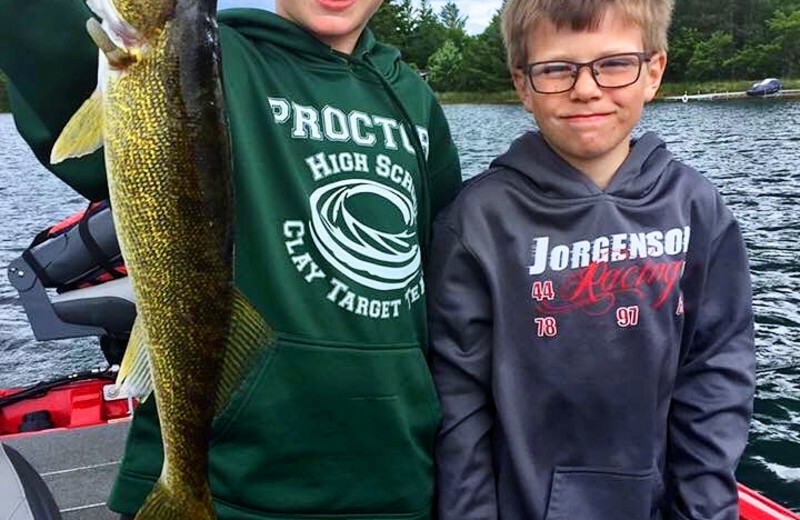 Schatzi's is perfect for kids old enough to hunt, snowmobile and fish, but the little ones will also fall in love with the newly implanted swimming pool and playground area! 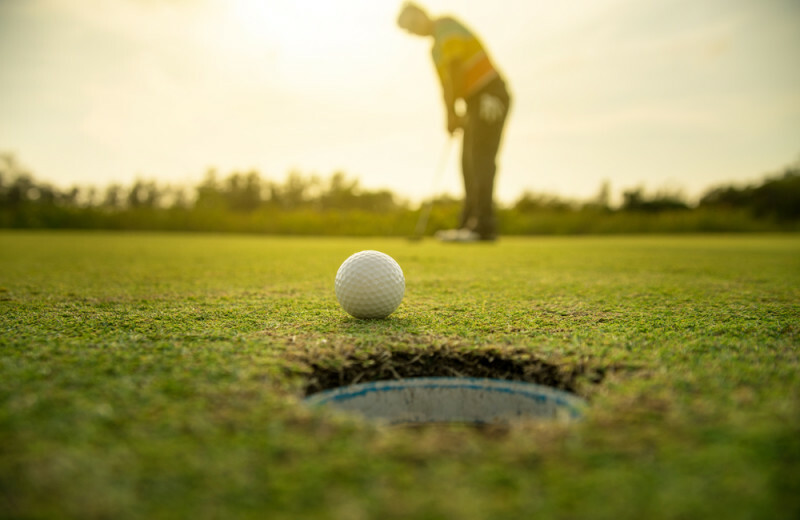 Rolling hills, tall leafy trees, pristine greens and an abundance of wildlife--Black Bear Golf Club has what you're looking for in nearby Minong. Looking for a quick, relaxing nine-hole course located deep in the forest? Try Gordon Pines Golf Club! With tall pines and beautiful ponds, Gordon Pines is a favorite for visiting lodgers. What makes Schatzi's 4 Seasons Resort so splendid is the nature--four seasons of it. 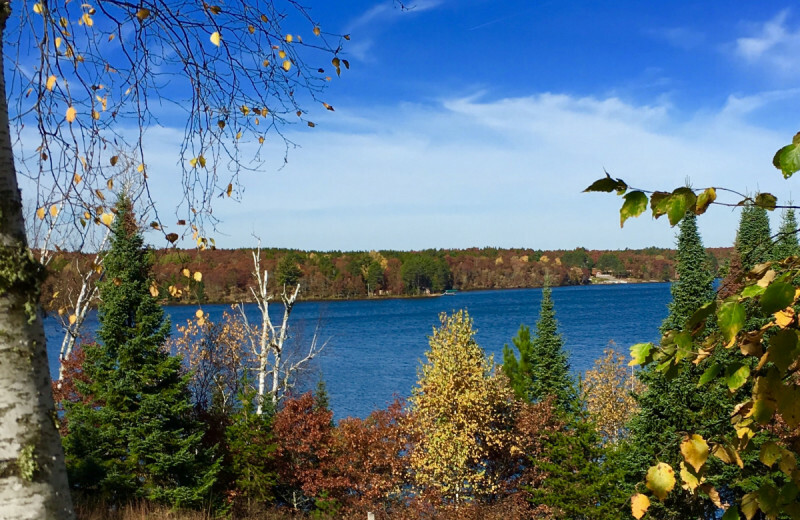 Cranberry Lake is plump full of sublime fish, and the surrounding forestry is breathtaking, especially in the fall with the combination of green, orange, red and yellow foliage. While not likely, you may stumble upon a grey wolf, puma, lynx or black bear. It's more common to see a patriotic bald eagle. But keep your eyes peeled for falcons, frogs, snakes, owls and bats! One of the true wonders of Schatzi's is it's proximity to Cranberry Lake. Anglers rejoice! 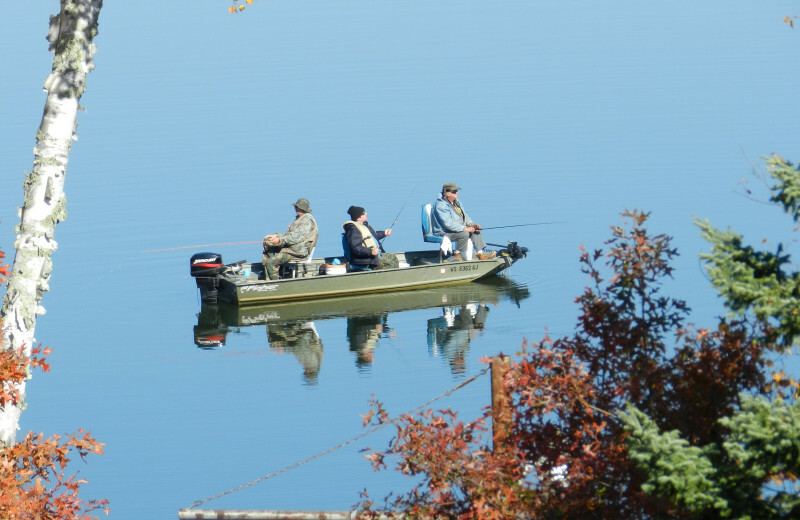 Cranberry Lake is plump full of more than 11 fish species, including rainbow trout, bass, catfish, bullhead, northern pike, walleye and the beautifully unique pumpkinseed! 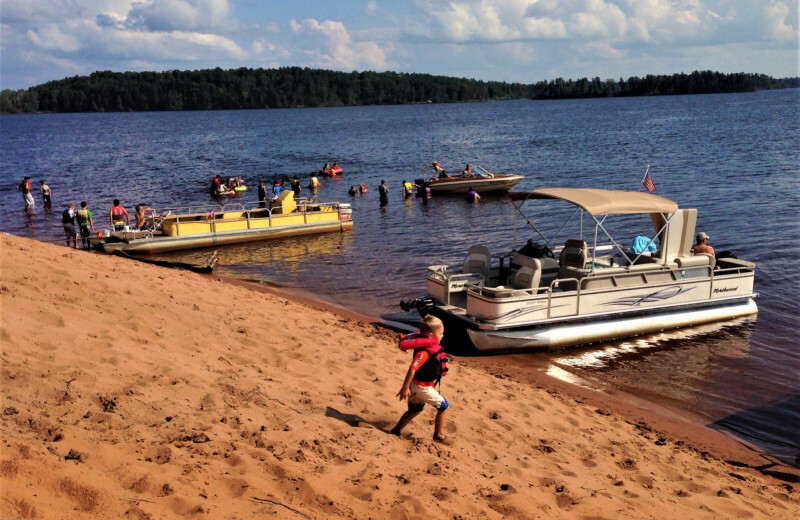 Cranberry Lake is clear, clean and has over 2,300 acres of water to explore. 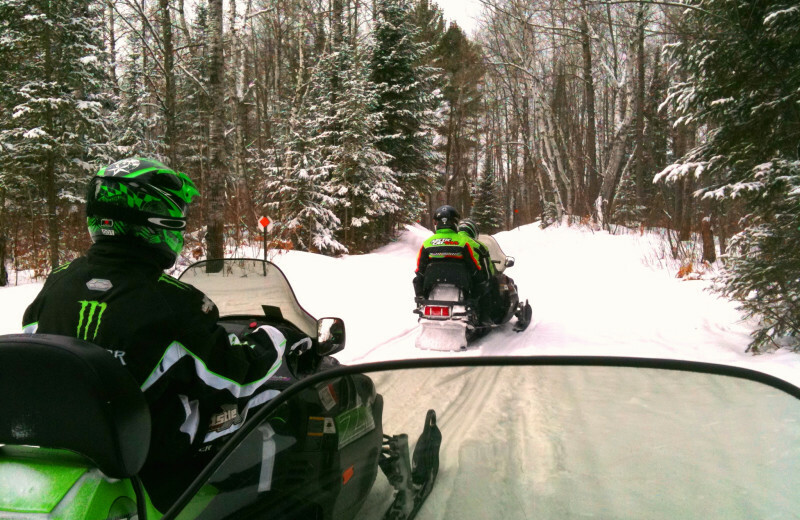 In beautiful Northwest Wisconsin's snowmobile and ATV country with miles of well-marked and maintained trails, Schatzi's 4 Seasons Resort is a hunter's paradise! 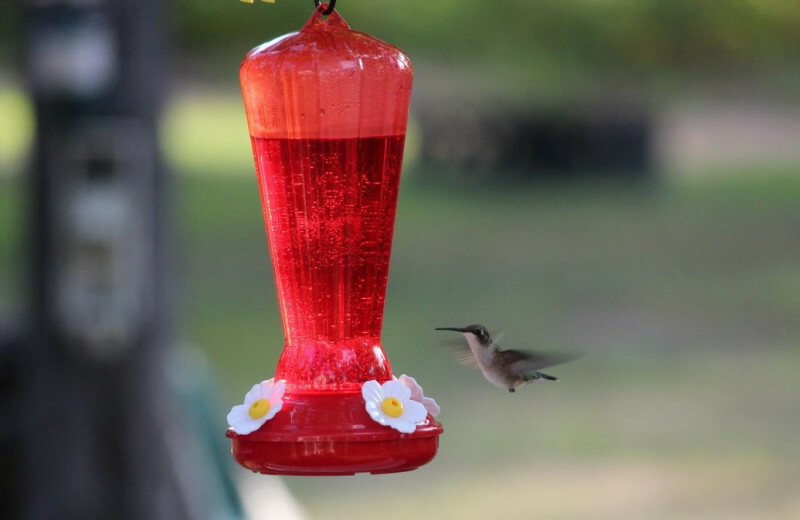 The resort is surrounded by State and National Parks, and wildlife and natural areas. Make sure to check public access land maps, and remember to be safe. 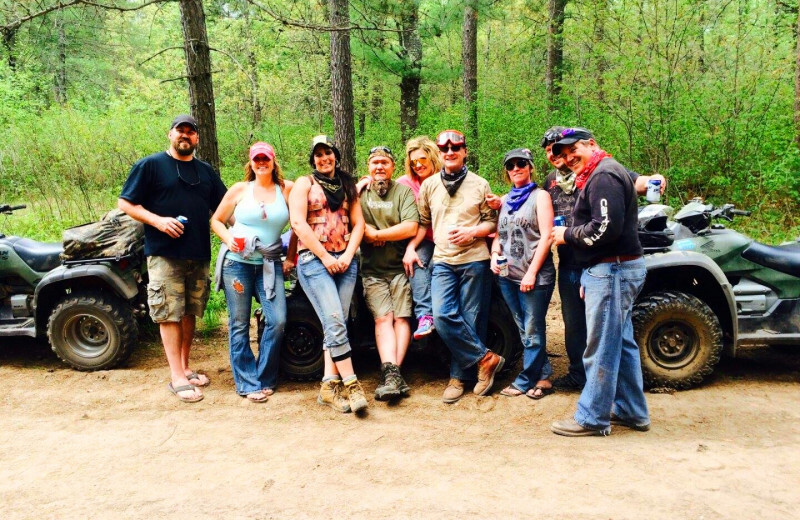 Brag about the big buck you shot at Chipmunk Bar & Grill after the hunt! 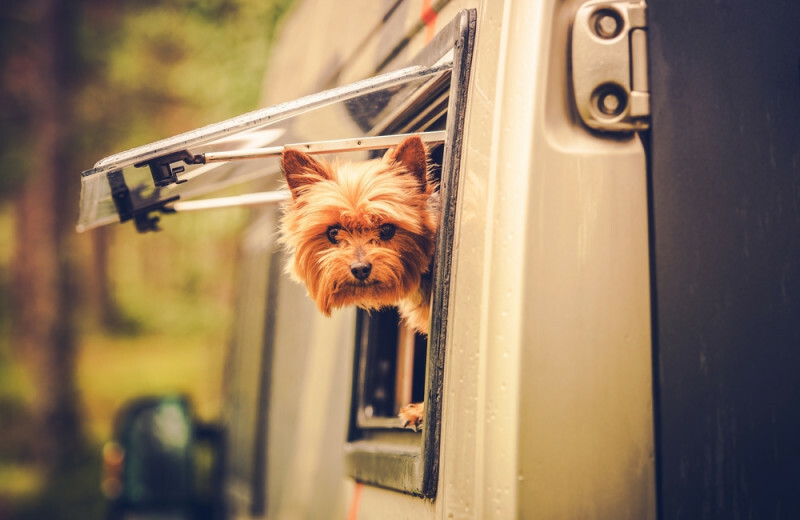 Your furry, four-legged friends are most certainly welcome at Schatzi's! What's a vacation without your favorite pet? Your pets will love the expansive acreage and will most definitely want to take a swim on a hot summer afternoon! In the wintertime, pets love the snow! 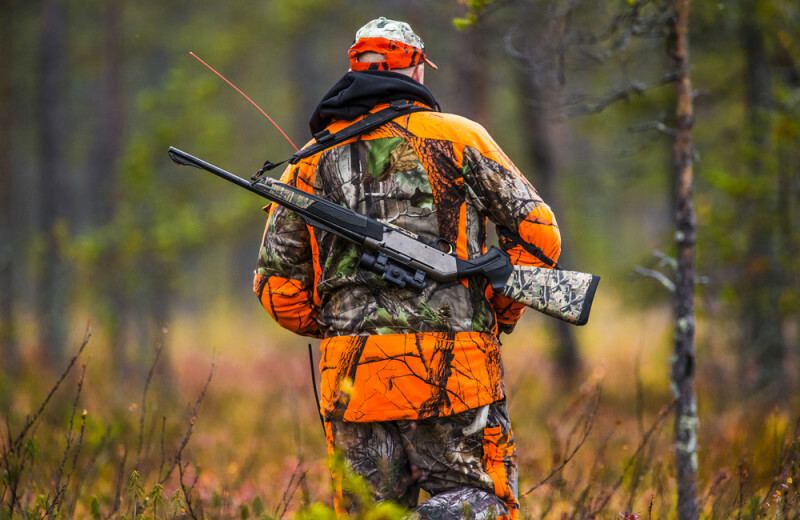 Hunting dogs are also in luck, because Schatzi's is surrounded by premium hunting land. Cranberry Lake can be enjoyed multiple ways. 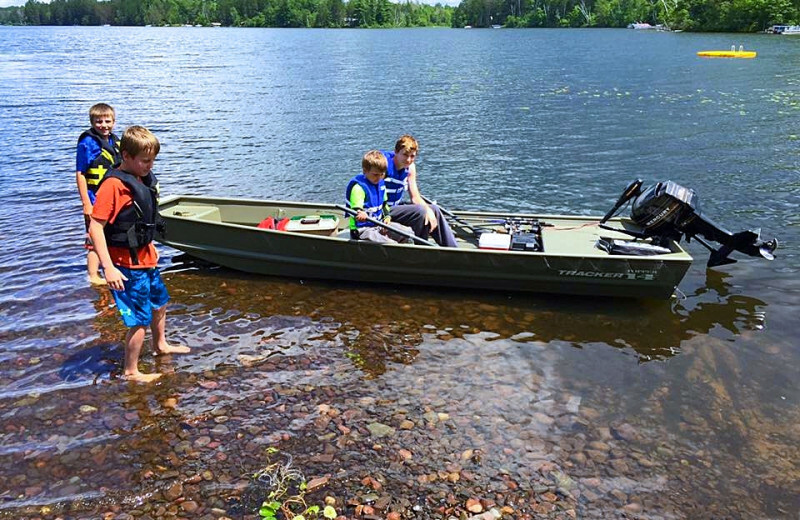 Fishing on Cranberry Lake is a must, but you can also go for a dip, or take out a kayak, canoe or paddleboat! 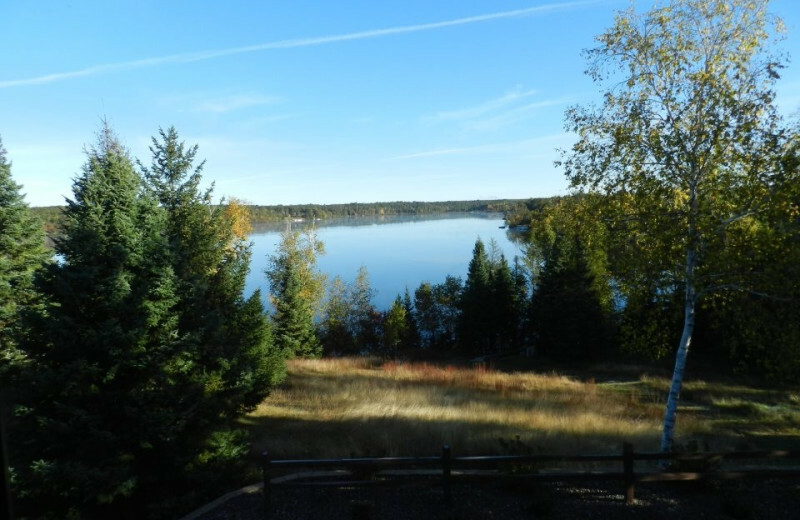 This beautiful lake, especially beautiful in the fall, is a great all-around watersport lake, with plenty of room for tubing, skiing, or simply enjoying your party barge. Schatzi's 4 Seasons Resort offers two four-season cabins to choose from on your vacation at any time of the year. These cozy cabins provide a little extra privacy on your vacation and are equipped with two bedrooms and a pull-out couch in the living room. Accommodating up to six people, they're perfect for small groups and families. 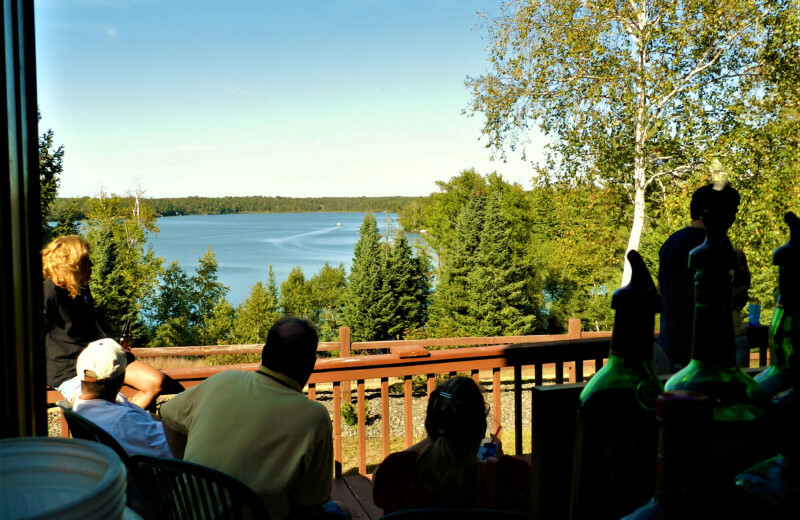 The cabins feature full kitchens, showers, color television, AC/heat, and a private deck! Spend July 4th in style at Schatzi's! Head over to the small town of Gordon to catch the Schatzi's float in the parade. And you won't want to miss the fireworks! Schatzi's always has something in the works for every holiday, even Halloween! Kids and adults alike dress up and trick or treat around the campground. Schatzi's 4 Seasons Resort has a whopping 77 RV sites! The seasonal sites include water and sewage with seasonal boat docks, and a public landing just down the road. Limited daily sites are available at just $35 a day! Enjoy the newly implanted swimming pool, playground and drench deck. Head on over to The Chipmunk Bar and Grill for drink specials and no-frills dining! 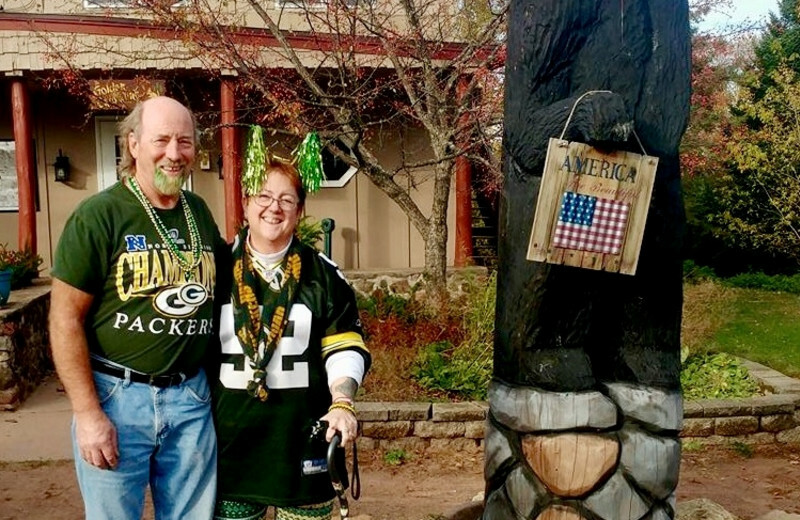 This property is ranked number 26 on Top Wisconsin Family Resorts. Read about it here.